Welcome to the “Constipation 101 – How to Help Your Child Poop Every Day” program! 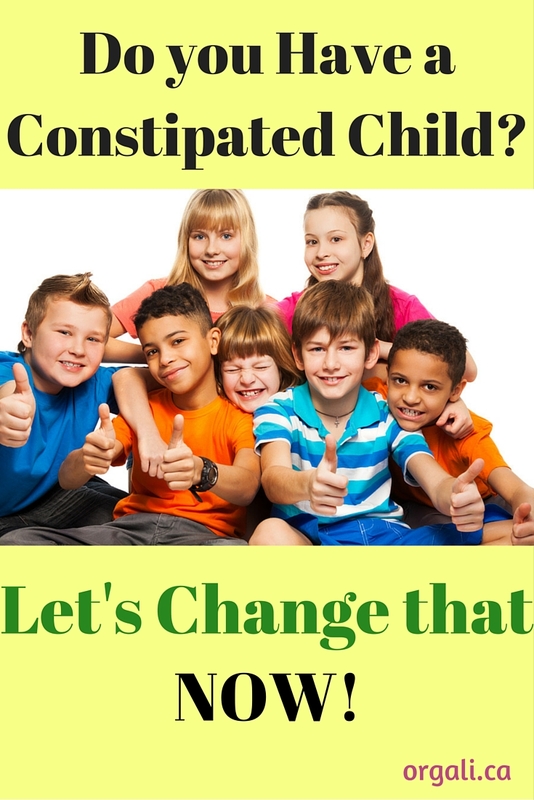 Is your child uncomfortable for days at a time because of constipation? Do you rub their belly and try to soothe them while they cry because it hurts? Is your child afraid of pooping, which makes matters worse? Does the poop get stuck mid-way and your child screams for your help to get it out? Are you ready to stop giving your child daily laxatives and use whole foods, beverages, nutritional supplements, and lifestyle changes to help them poop effortlessly every day? If you answered “yes” to any of these questions, this could be the right program for you and your child. Please keep reading to find out more about it. and many tips and tricks to help your child eat more than a few foods every day and have a balanced diet. Whether you are in Calgary, Alberta, Canada where I live, or in any other part of the world, we will be able to communicate effectively and effortlessly during the program. You will have access to my personal cell phone number to text me anytime you have a question during business hours. Then let’s do this together! Do you have questions about the “Constipation 101” program? I compiled a FAQ to help you understand if the program is the right fit for you and your child. Is the “Constipation 101 - How to help your child poop every day” program for me? Are you spending hours on the internet researching how to help your child poop more often? Did you try many, many methods to help your child poop regularly, but none seem to work? Do you feel frustrated and overwhelmed? Do you want your child not to be in pain when they poop? Do you want your child not to associate pain with pooping? Do you need help coming up with meals and snacks that your child will actually eat? Are you struggling to potty train (day, night, or both) your constipated child but nothing works? Is your child taking laxatives or other medications to help them poop, but you wish they didn’t have to? If you answered “Yes” to any of the above, then this is the program for you. The program has a 4-week duration. It begins with a Client Intake Questionnaire and a 3-day diary of your child’s food and bowel movements. Once completed, these documents tell me what I need to know about you and your child to help you both. After I review the completed questionnaire and diary, we have a baseline call of 1 hour. During the baseline call, we discuss your answers to the questionnaire and the diary. The call also provides a great chance for me to answer all your initial questions. We also work together during the call to make a plan for you to follow during the upcoming week. After the baseline call, we communicate each week. By email and/or text anytime you have a question and once verbally for 30 minutes by Skype or phone (your choice). and two 30-minute phone or Skype calls with me after the end of the program (the first one – 2 weeks after the program ends and the second one – 4 weeks after the program ends). Will the program help my child specifically? While the program is general in nature, I also customize it to your child’s needs. This is the reason why you and I interact twice every week, once by phone/Skype and once by email. Every child is different and together we will find out which approaches help your child have regular bowel movements. Do I have to buy unfamiliar foods? It really depends on what is already in your pantry. Most people I share my recipes with discover a few unfamiliar (chia seeds, coconut palm sugar, etc.) ingredients in my recipes. I hope you stay open to exposing your child (and your whole family) to new foods and easy recipes. Having said that, the goal of my program is to help your child have regular bowel movements and if there are one or two ingredients in my recipes that are either unavailable for you locally we will adapt the recipe or choose a new one. Do I have to cook separate meals for my child during the program? No, you do not. All the meals and snacks you make are for your whole family. However, one of the things we will work on is helping your child open up, at their own pace, to a variety of nutritious and delicious foods. Every week we will set goals that you and I agree upon. Together we will work to meet them. My child is an extreme picky eater. She eats only 5 foods. Would the 'Constipation 101' program help her? The Constipation 101 program includes an entire chapter with tips and tricks on how to help your child enjoy a wide variety of foods. Each time we communicate, I will provide ideas on meals and snacks to offer your child. We will work on expanding your child’s food repertoire based on what they currently like to eat and what you would like them to eat. We will focus on adding foods similar to the ones they like to eat to slowly take them out of their comfort zone and to increase the variety of foods in their diet. By the end of the program, your child will have tried many new foods and new food combinations, and will likely have found some new favourite foods. What are the most common health problems my child can experience from being constipated? Ideally, they should have 1-3 bowel movements a day. Your child is constipated and they likely poop only once or twice a week. To take things gradually, during the first 2 weeks of the program we will work on helping your child have at least 3 painless bowel movements a week. 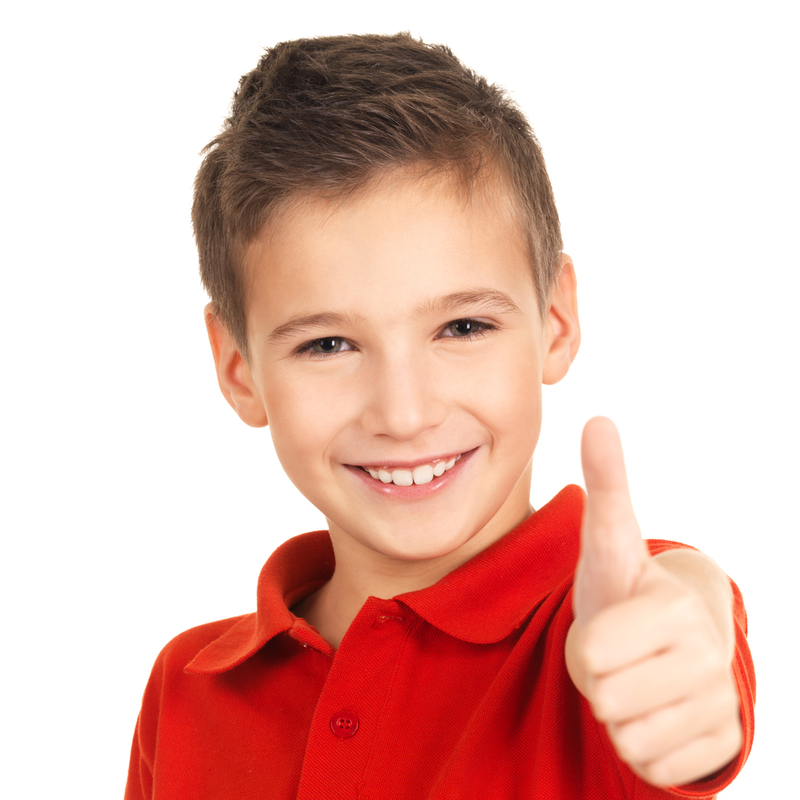 The following 2 weeks we will work on helping your child have one painless bowel movement a day. Constipation is a terrible problem that many children have. When we are little, it is up to our parents to help us go to the bathroom regularly. As we grow up and into adulthood, it becomes our responsibility. We are old enough to understand and control what we choose to eat, drink, and do to achieve regular bowel movements. I used to be an extreme picky eater and I suffered from constipation during my childhood. It hurt not only when I went to the bathroom, but for many hours after. In my twenties I decided to do something about my constipation. Until then, I always accepted it as a fact of life and never thought I could do anything about it. By making changes in my daily nutrition and lifestyle I started noticing results. I now have a bowel movement every day (sometimes twice a day) and I eat and enjoy a variety of foods that I used to refuse to see, taste, or eat. Going to the bathroom is no longer stressful. My experience helped me apply what I learned to my own children. I have a 4-year-old daughter and a 7-year-old son. They have never suffered from chronic constipation. Their poop is usually nicely formed, not too soft and not too hard. They are never in pain when they go to the bathroom and are pooping regularly. Sometimes they miss a day and don’t poop (once a month or so), but I quickly apply the steps from my program to fix the situation. My children are also extremely good eaters. They are better eaters than I was growing up. They enjoy eating all the meals and snacks I share on this site and many more. “Thank you for being so supportive!”. A portion of your program fee will be donated to Breakfast for Learning. This charity was founded by the Canadian Living magazine and provides free breakfasts, lunches, and snacks to children who go to school hungry. 1 in 6 Canadian children (over 1 million) face hunger every year. In 2014/2015, Breakfast for Learning helped 271,663 children and provided 44,710,351 meals. When children are nourished, they are ready to learn. Their mood, behaviour, and school attendance improve. When they are not hungry, they can reach their full potential. The program fee is 499 CAD (payable by credit card or PayPal). The bottom line is this: I’ve done it. I’ve done it for me and for my kids. I fixed my chronic constipation I had since I was a child. I prevented my kids (now 4 year old and 7 year old) from ever being constipated. I helped (and still help) them poop every day with no pain and no tears. I also teach them the tools they need to stay healthy and have regular bowel movements when they are older and on their own. You can do this too! It is easier than you think. I can teach you how to help your child poop regularly. I poured my heart and soul into this program and I am deeply committed to you successfully helping your child poop every day. Your child’s health is important to both you and I, and we will work together to help them stay healthy and happy. I am always available for questions, so please get in touch with me here.